Adventurous, silly, playful, and brave, Anna from Disney's Frozen is a heroine to look up to. Complete with the satin dress worn by Anna in the film, this classic doll will be tons of fun for any fan of the movie. Bring the movie to life with this doll as you recreate your favorite scenes. 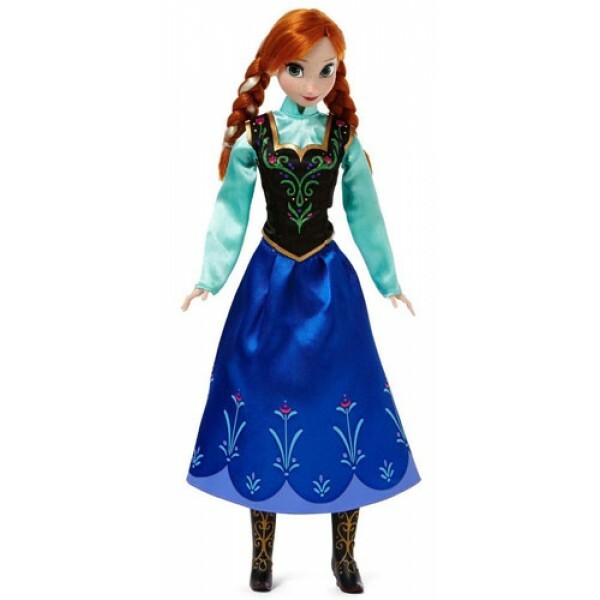 For more dolls and other items related to Frozen, visit our Frozen Collection.